The 2018-2019 Arrowverse season is in full flow and with it, we continue to march toward the epic three-night crossover event, "Elseworlds". 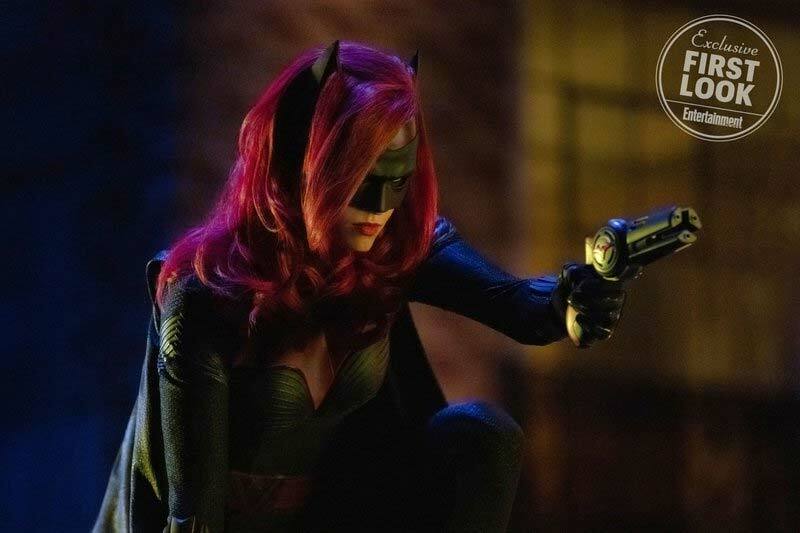 Of course, Batwoman fans are anxiously waiting to see this event as the Arrowverse will get thier first Bat character in Ruby Rose's Batwoman. Additionally, this will mark the first time a live action portrayal of the wigged-crusader will appear on screen. The internet exploded when Rose's costume was first revealed, now the header image of this very site. Today, Entertainment Weekly got to talk with Ruby Rose about what it's like to be Batwoman and share a first action still of Rose's Kate Kane. It’s a strange feeling to put on a suit like this that has been custom made for you knowing that it’s going to transform you into a character that does amazing things. You feel very empowered and it just instantly changes everything you feel in that moment. The fact that she is an outwardly gay superhero, which is something growing up I would’ve loved to have seen on my TV, was a big deciding factor as to why I was so passionate about the role. 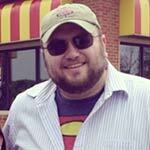 This [role] just meant a lot more to me because I could relate in so many ways and, at the same time, felt like this was a job that would give me a purpose every day coming into work beyond just getting to live my dream, which is acting, and would be far more rewarding than anything I’ve done in the past. Share your thoughts on this awesome news in the comments below or in our forum!